Text in English, French and Greek. Book is signed by the author on the first page with a message for A. Bijkerk, former secretary-general and editor of the Journal of Olympic History. Categorieën: Multilingual, Olympische Spelen, Taal, English, Français. 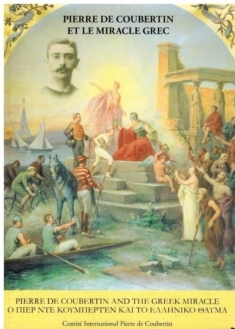 Tags: Olympic Games, Pierre de Coubertin.